I was moved! I took an emotional journey from bratwurst to chile con carne and loved it! Happy Easter Fools to the Audible staff and thank you for an entertaining morning! 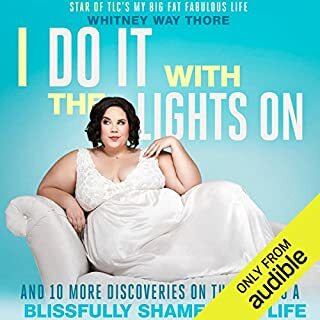 From the star of TLC's My Big Fat Fabulous Life and the YouTube sensation "A Fat Girl Dancing" comes an empowering memoir about letting go of your limitations and living the life you deserve. Right now. Whitney Way Thore stands five feet two inches tall and weighs well over 300 pounds, and she is totally, completely, and truly...happy. But she wasn't always the vivacious, confident woman you see on TV. Growing up as a dancer, Whitney felt the pressure to be thin. You don't have to be fat to love this message! 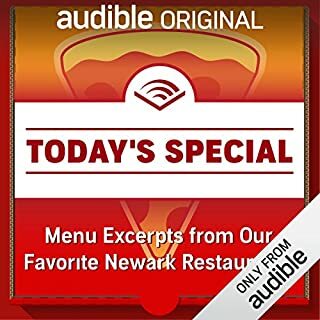 The mediocre sound engineering of this audio book made it practically unlistenable. I like the story, I thought it was really great, but it was very very hard to listen to. The sound goes in and out constantly. 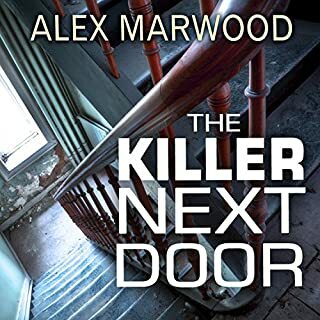 Would you consider the audio edition of The Killer Next Door to be better than the print version? The delivery of the reader! The story is great, too, but Imogen Church's performance is fantastic. For long drives...it was not all at once but I found myself wanting to go back and listen to it after I got to my destination!